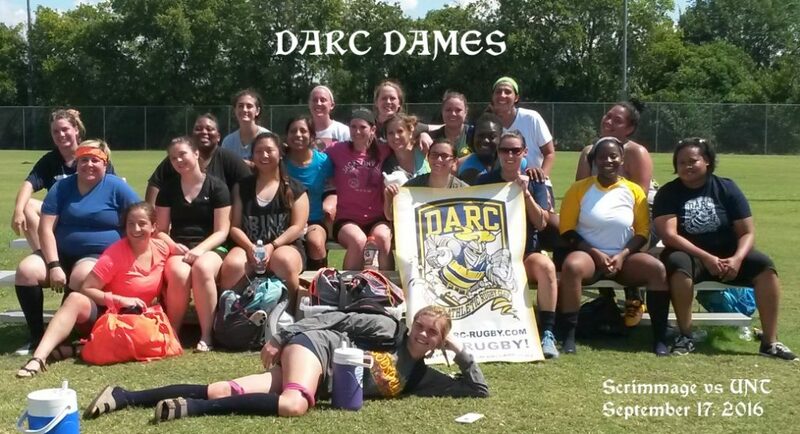 The DARC Dames competes in Division 2 in Texas Women’s Rugby. The Dames were founded in 2016 from veteran women players joining DARC’s organization. Practices take place on Monday and Thursday evenings.